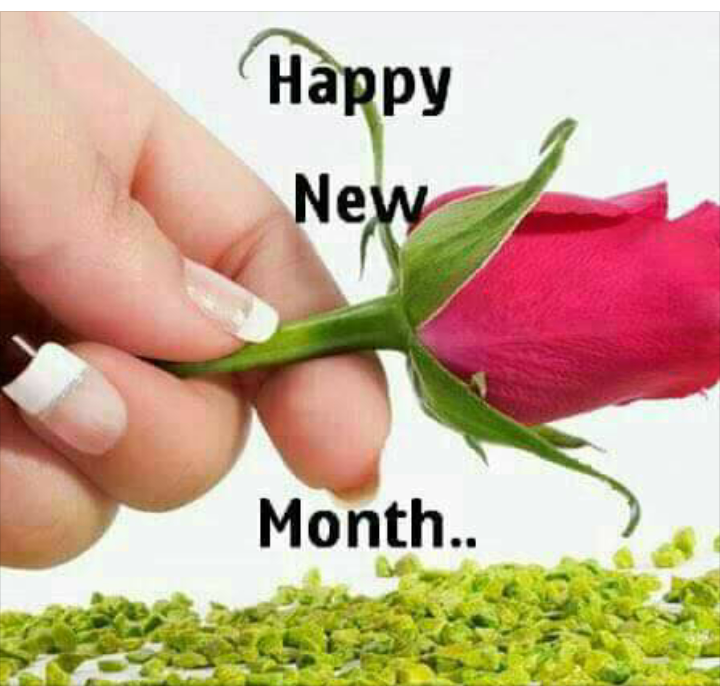 Happy new month family, may this new month bring us joy happiness and upliftments. May we never lack and may good health be ours amen. Thanks for visiting our blog.